Skyscrapers in the City of London could soon be built by robots rather than by people, according to the boss of one of the UK’s biggest construction firms. The result would be huge productivity gains as more work could be done by fewer people – but also mass layoffs as traditionally labour-intensive construction projects hire fewer and fewer staff. “We’re ,” said Alison Carnwath, the chairman of Land Securities, the £8.2bn FTSE 100 construction company. Speaking at the Institute of Directors’ annual convention, the veteran businesswoman said the pace of technological change has taken her by surprise. “Five years ago I’d have smiled wryly if somebody had said to me that robots would be able to put up buildings in the City of London – I tell you we’re not that far off, and that has huge implications,” she said. The adoption of robotics and other new technologies could give parts of the economy a radical boost, as economists and politicians have sought ways to boost productivity, which is key to increasing wages and prosperity. Those improvements in living standards may not be distributed evenly, however, as redundant building workers may struggle to find work elsewhere. 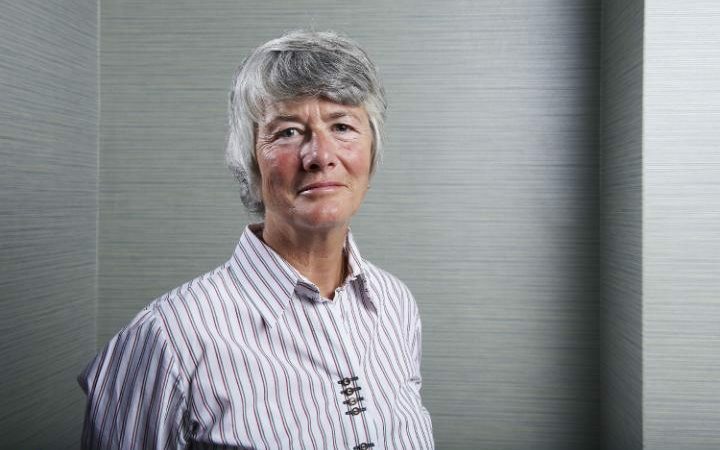 “Businesses are focusing on [productivity], they want to reengineer how their people can work, they recognise that technology is upon us and is going to destroy thousands of jobs,” said Ms Carnwath, who has been on Land Securities’ board since 2004 and has been chairman since 2008. The construction industry employs 2.3m people according to the Office for National Statistics, with an average pay packet of £620 per week – more than the UK average of £505. Potential for expansion in the construction industry appears to be high, with a widespread shortage of housing pushing house prices up in many parts of the country. London, to which Ms Carnwath referred, is also undergoing something of a skyscraper frenzy with more than 400 towers either in planning, approved, under construction or complete.